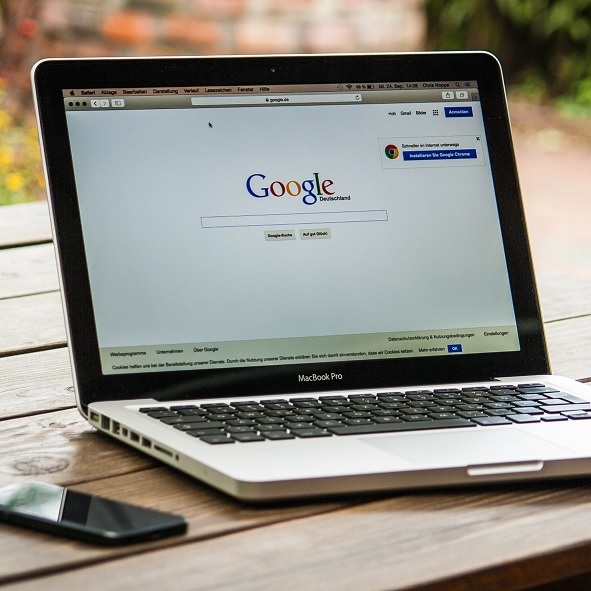 There’s no such thing as too much information and in modern marketing you have to keep looking for new solutions all the time in order to stay ahead of the competition. 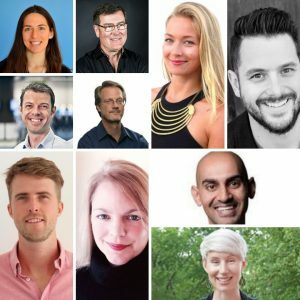 YouTube is filled with all sorts of gurus and mentors that claim to have all the answers you need, but how do you navigate to find the best of the best? Well, we did that for you. Here’s 8 channels that we believe are filled with the most useful information and present them in the most understandable way. Obviously, the official account will have all the basic knowledge that you need and more. Here you’ll find the info about the latest updates and answers to frequently asked questions. Shopify official channel should be the place in which you start your adventure with the app and your go to place with any questions regarding techniques, strategies, and tips. Malik is a guru who’s dedicated his life to being an influencer and a Shopify Merchant. Beside a large number of videos with advices regarding ecommerce, Malik also gives his viewers some insight into his private life and the way it’s affected by his career. His videos are sure to show you a couple of useful tips and tricks on how to increase your sales in the app and are definitely worth checking out! A young, but already successful entrepreneur that certainly knows his way around Shopify and is willing to share his knowledge with all his subscribers. His channel might not contain a large number of videos, but the knowledge found in those that can be found there should not be underestimated, and is presented in a very professional and understandable manner. Yet another, even younger Shopify entrepreneur, who’s channel is filled to the brink with useful tutorials and guides. Despite his age, Sebastian is undoubtedly an expert in his field and his advice should be treated with respect. With his 72K subscribers, Sebastian is the guy you should at least listen, when it comes to Shopify success. Next on our list is an absolute mastermind when it comes to digital sales and online marketing. His videos might not be focusing solely on Shopify, but that only means that by following his channel, you will be able to broaden your horizons, and that’s always a good thing! His knowledge is sure to help you set your business on the right track and his energy will definitely keep you interested. Ethan might not have as large fanbase as Kevin or Sebastian, but don’t let that fool you. 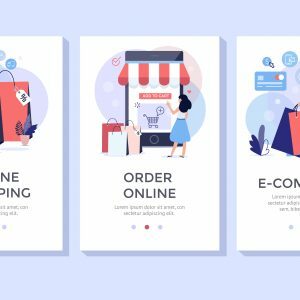 His videos focus on the newest investment strategies and, in most cases, contain a lot of really useful Shopify tactics. Besides that, he often presents useful tools and ways to use social media, such as Instagram, to help you increase your sales and bring more profit. Casual Ecommerce is a YouTube channel that is aimed at providing information that would help you achieve success as a merchant and improve your selling online. Often short and down to the point, their videos don’t beat around the bush and tend to avoid any unnecessary talk. Providing condensed, easy to digest, and valuable knowledge is their main goal. As his bio states, the mind behind their videos is a 25 years old Entrepreneur and Affiliate Marketing/Passive Income Expert and the videos found on his channel should prove very helpful on your quest to improving your online sales. Besides useful tips on how to run your online business, he posts a lot of lifestyle videos and interesting challenges that only add value to his channel. 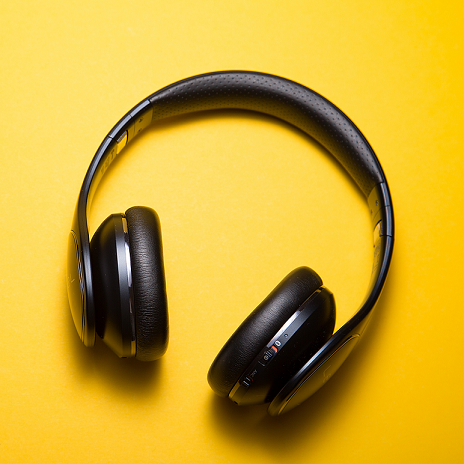 Presented above are just a handful of selected, top YouTube channels that you should get familiar with if you want to improve your sales on Shopify. 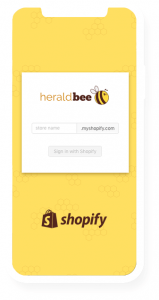 Once you do, make sure to use the Heraldbee App to increase those numbers even more! 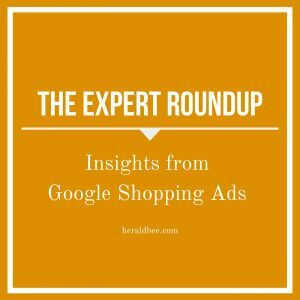 Google Shopping Articles Roundup Is Back! 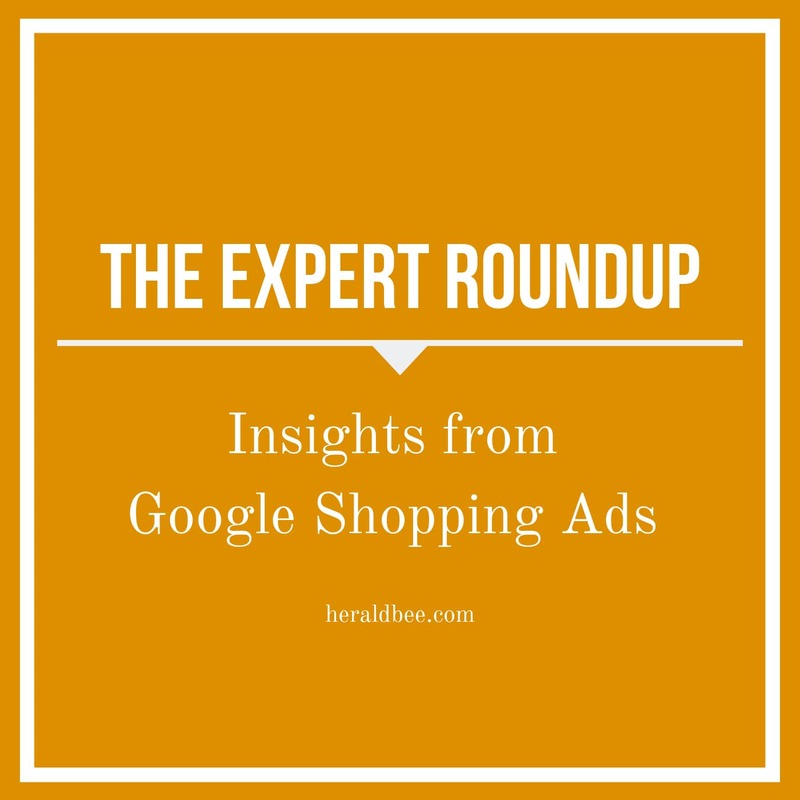 Let’s Start the Google Shopping Articles Roundup!